W&L to Screen Finch Documentary ‘Triton: America’s Deep Secret’ Washington and Lee will host a public screening of “Triton: America’s Deep Secret” on Feb. 26 at 6 p.m. in Stackhouse Theater on the W&L campus. 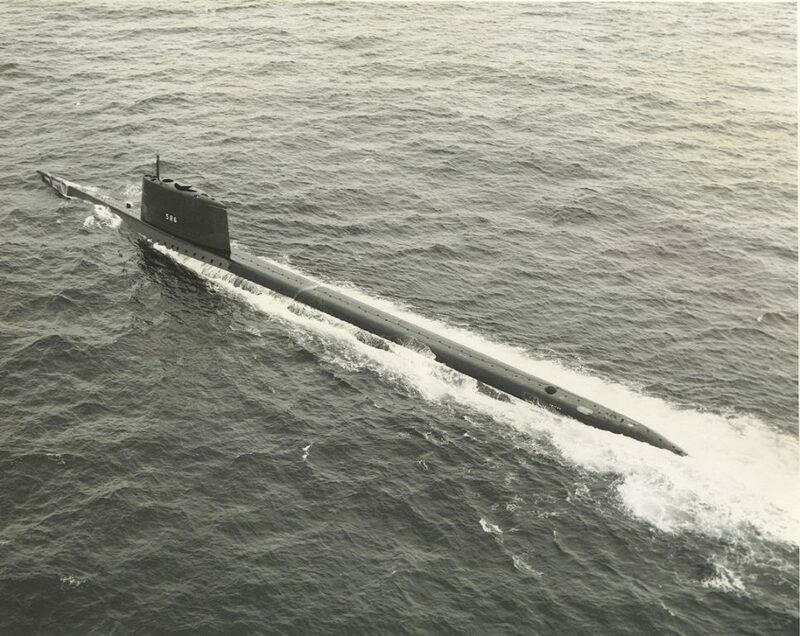 The USS Triton, a nuclear-powered radar picket submarine. Washington and Lee will host a public screening of “Triton: America’s Deep Secret” on Feb. 26 at 6 p.m. in Stackhouse Theater on the W&L campus. Kevin Finch, W&L assistant professor of journalism, wrote, directed and produced the film, which is about the USS Triton, a nuclear-powered radar picket submarine, that completed the first completely submerged circumnavigation of the Earth in 1960. The submarine spent 60 days, 21 hours under water. The event will begin with a short introduction from Finch, followed by a full screening of the 56-minute documentary. After the screening, Col. Bradley Coleman, an endowed chair of history and director of the Adams Center for Military History at the Virginia Military Institute, will join Finch on stage for a Q&A to discuss how the film fits into the broader story of the Cold War. 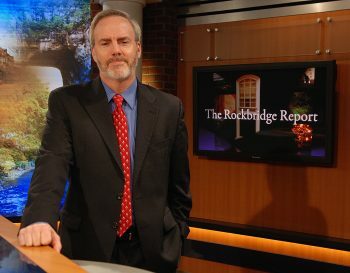 Kevin Finch, W&L assistant professor of journalism. Finch oversaw the creation of the documentary, tracking down interview subjects and conducting all of the interviews himself. He located several crew members at a Triton reunion in Mobile, Alabama, in fall 2014. A large portion of his work consisted of chasing down archival film and still images from the Navy, the National Archives, NASA, the Eisenhower Library, the Marshall Museum and Library, and more. In post-production, he oversaw the graphics, video editing and music. Finch has shown the film to several networks, entered it in a few film festivals and organized screenings in the Midwest and East. Its debut was as an Official Selection of the Silicon Beach Film Festival in April 2018 in Los Angeles. More recently, in November 2018, the film had its broadcast premiere on Connecticut Public Television, a statewide network of public TV stations with a signal that reaches into Massachusetts and Long Island, New York.